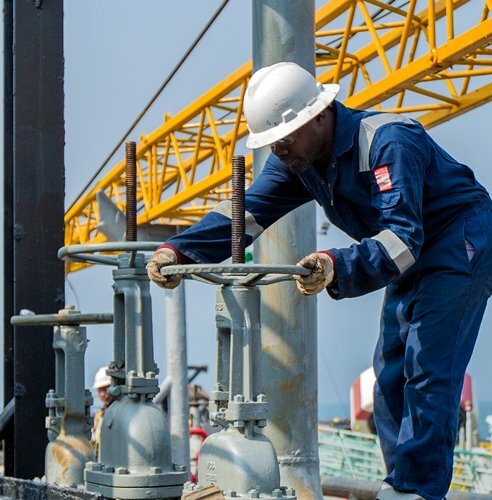 Our goal, which combines performance and responsibility in an integrated business model, is to be a focused oil and gas company that delivers value through the chains we operate. We are executing a far-reaching strategy to ensure that we are at the forefront of providing the needed energy — today and tomorrow. Guided by our Strategic Intent, our approach is by setting clear priorities, undertaking active portfolio management and using our distinct capabilities to achieve them. We are determined to provide the most opportunity for our stakeholders. “Safe, reliable and compliant operations” capture the spirit of Brittania-U’s operational culture. 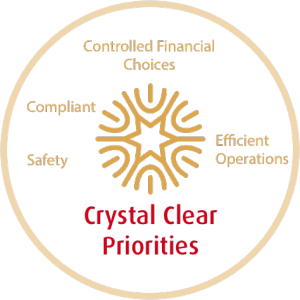 We aim to achieve better operational efficiency and safety performance while making duteous financial choices: operating cash from our businesses and disciplined allocation of capital and financial resilience. We are also keen on competitive project execution- which is about delivering projects efficiently. Safety is a non-negotiable priority. 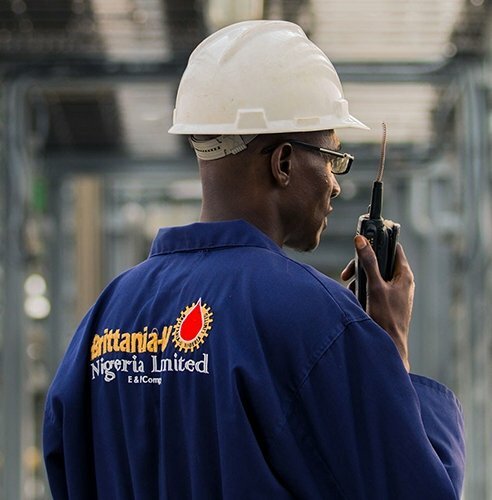 In Brittania-U, we prioritize the safety and reliability of our operations to protect the welfare of our workforce, the environment and our assets, reducing the risks associated with our activities through the strict application of safety guidelines and constant vigilance. We are very meticulous with our investments, and we work to keep our annual capital overheads within a set range. Persistent management of our portfolio helps ensure focus on more value-driven propositions. We balance funds between shareholder distributions and investment for the future. From planning to daily operations, we focus on the key success factors of operational excellence, innovation and the ability to complete projects on record time and within budget. Our extensive project experience makes us a valued partner, enriching our ability to compete. At Brittania-U, our portfolio of projects and operations is focused on where we can generate the most value rather than most volume. 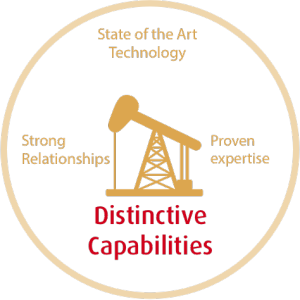 We focus on high-value upstream assets in deep water, giant fields and selected gas value chains. 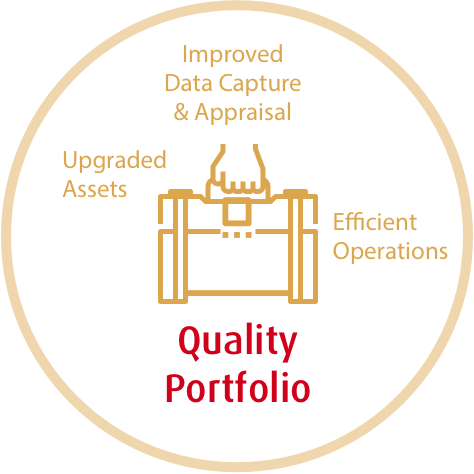 In our downstream endeavours, we leverage our newly upgraded assets, customer relationships and technology to grow operating cash flow. 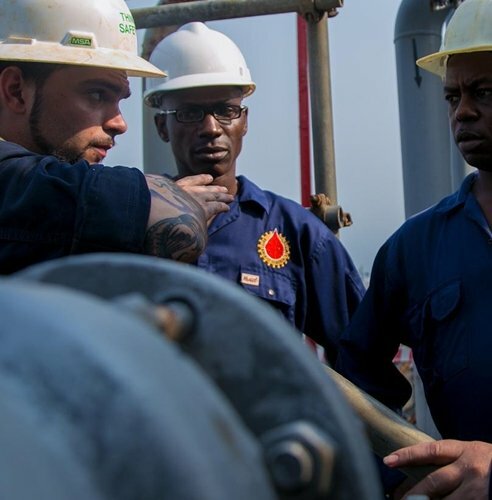 We seek efficient ways to grow our exploration and production operations while strengthening our position as a major player in the petroleum industry. We develop innovative, efficient and sustainable exploration and production solutions that respond to our future challenges. We are strengthening our portfolio of high-return and longer-life assets across deep water, giant fields and gas value chains – to provide Brittania-U with momentum for years to come. 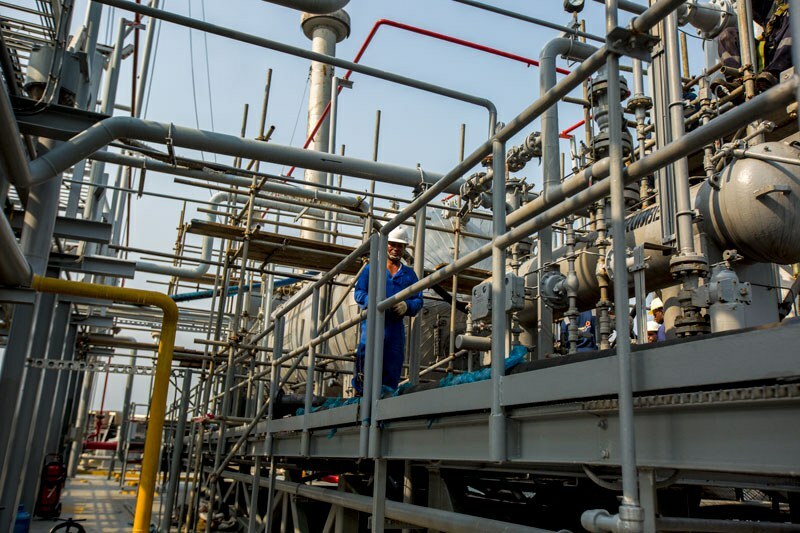 To address growing challenges — the increasing complexity of oil and gas production, and the search for greater energy efficiency as well as to satisfy demand, we continually make strides while keeping pace with market trends and changes. Our distinctive capabilities help us deliver in line with our priorities while building the right portfolio. From finding resources to developing energy-efficient and high-performance products for customers, we apply advanced technology across the value chain. We work to develop and maintain strong relationships – with governments, partners, civil society and other stakeholders – to enhance our operations across the globe. Also, the proven expertise of our employees comes to the fore in a wide range of disciplines. At Brittania-U, we develop and deploy leading technologies. 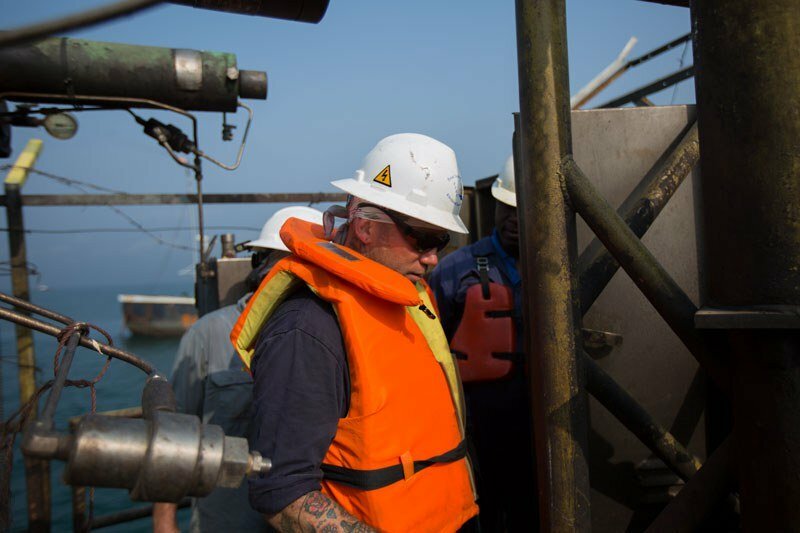 It is our intention to make the greatest impact on our businesses, and we achieve this by improving the safety and reliability of our operation, and creating competitive advantage in energy discovery, recovery, efficiency and products. 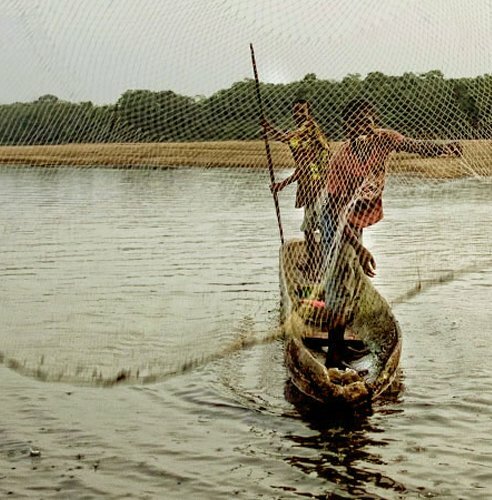 We aim to form enduring partnerships in the countries in which we operate, building strong relationships with governments, customers, partners, suppliers and communities to create a mutual advantage. We are also looking to partner across the African continent, Middle East, Far East and beyond. 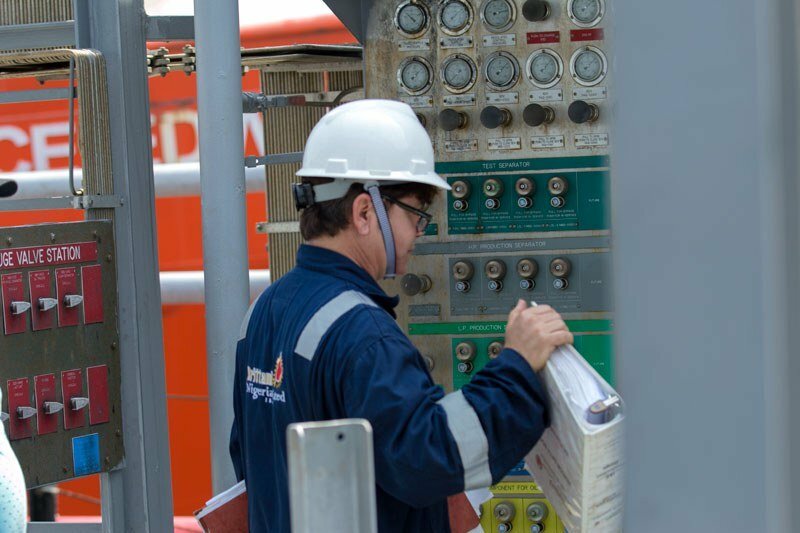 Our people live out our commitment to better energy while relying on cutting-edge expertise that helps us drive our business forward. They apply their diverse skills and expertise to deliver complex projects across all areas of our business. Our vision and interdisciplinary expertise allows us to work towards a responsible future.